Barnsley College has been ranked the highest college in Yorkshire for learner satisfaction in a recent national government survey. 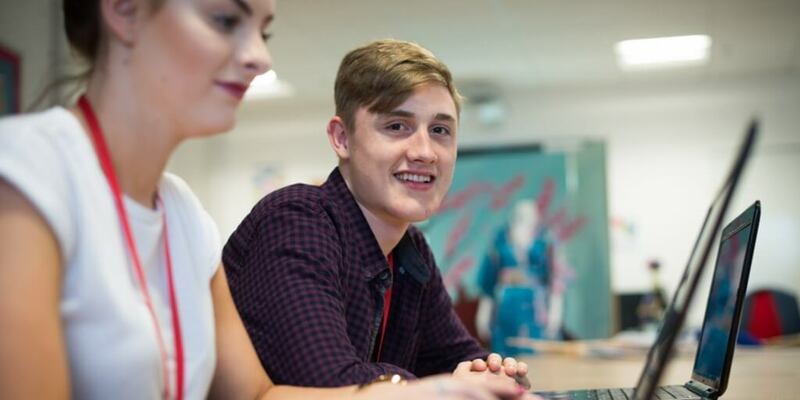 The Department for Education’s annual learner satisfaction survey saw Barnsley College exceed the average by 12.2% to achieve a score of 93.1% overall satisfaction, an increase of 3% on last year. Further education colleges and training providers from around the UK took part in the survey compromising of twelve questions that asked students to rate their satisfaction of their course, staff and the support received. They were also asked how likely they would recommend the college to family or friends. Last year, Barnsley College was ranked eighth out of 189 further education colleges nationally and this year achieved an improved position of fourth out of 184. 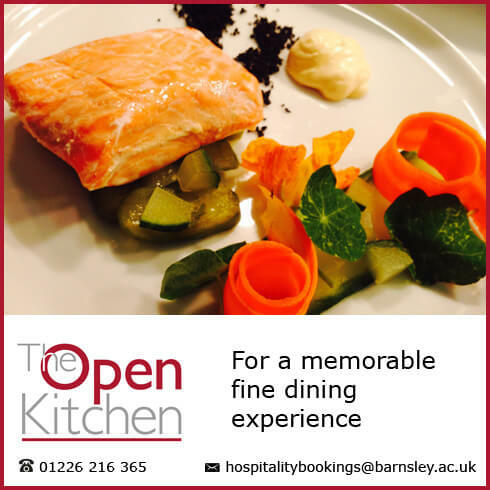 For more information about courses at Barnsley College call 01226 216 123, email info@barnsley.ac.uk or visit Our courses.